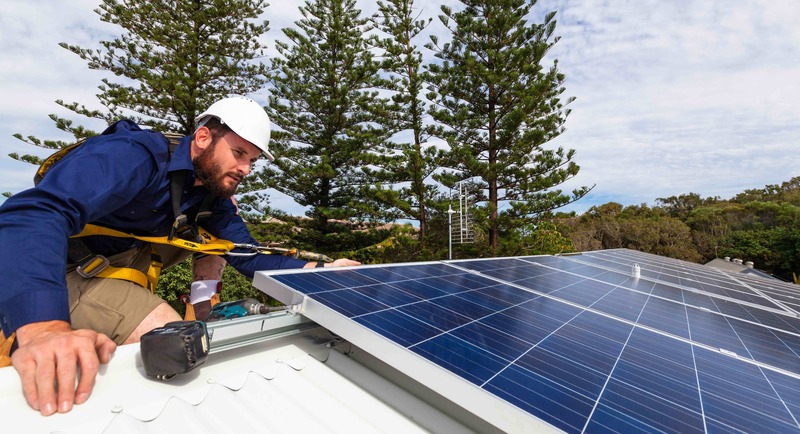 full::Providing solar installation for residential homes allowing for renewable energy sources for homes being energy efficient. 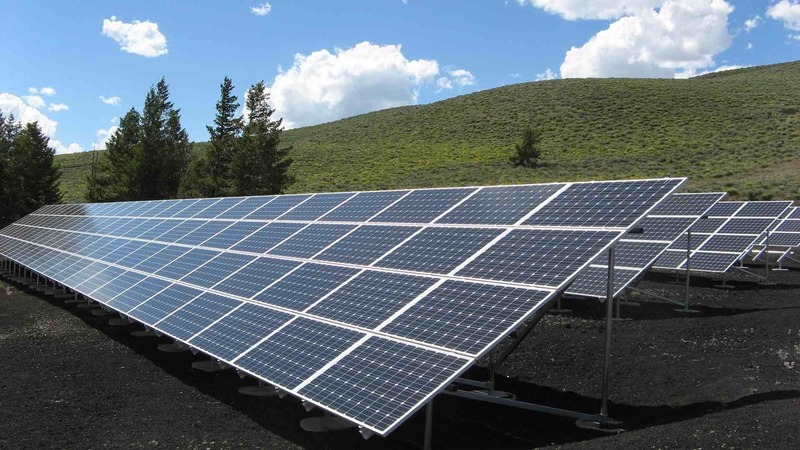 Our Solar Photovoltaic Systems are custom-designed and based on three basic design parameters. We use only the highest-rated, UL Listed solar modules and system components. Each system is designed to minimize power losses and other design inefficiencies. Only the highest quality US-made materials are used and each job is installed by our own, nationally certified team. Every installation is under the direct supervision of the system designer. All materials are UL Listed, installed by master electricians in strict accordance with the National Electric Code. We custom-design and install utility grid tied and stand alone Solar PV Systems. Our Florian Solar Trellises, Solar Carports, and Roof Integrated Solar Canopies are installed by our highly-trained staff. We are members of the Mid Atlantic Solar Energy Industries Association and we have several solar power certifications that set us apart from the competition check out all our certifications by clicking below.